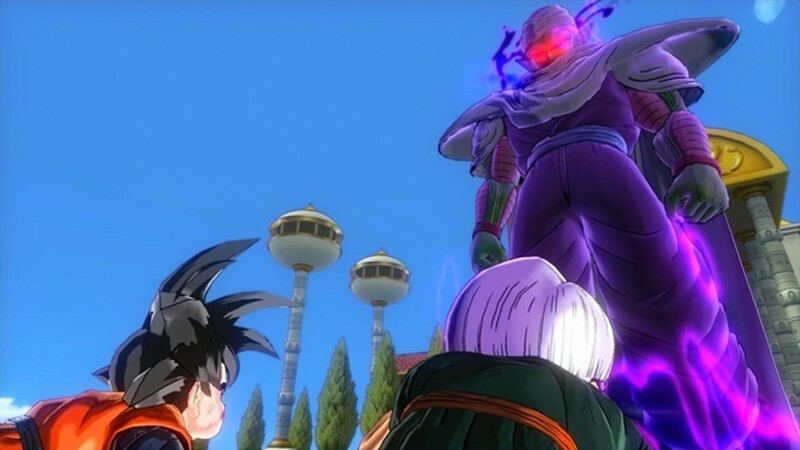 I have zero love for Dragon Ball Z. I can’t say I particularly care about Goku, Gohan, Krillin, Piccolo, Vegeta or any of the other asinine characters that seemingly take days to hurl fireballs at each other. 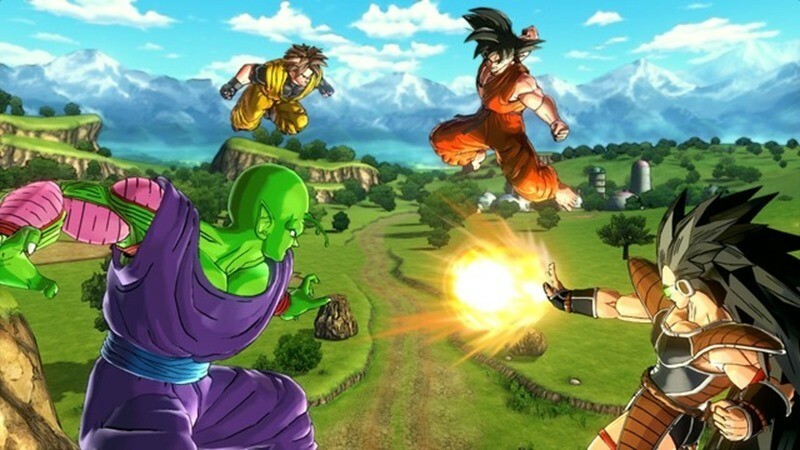 Still, a great, great many of you do – and tomorrow, there’ll be a new Dragon Ball Z game for you to play. Is it any good though? Well, our own Darryn seems to think so. He’s putting the finishing touches on our own review, but he’s pretty pleased with the game. It seems quite a few other critics also think it’s worth playing – though admittedly, scores are rather mixed. 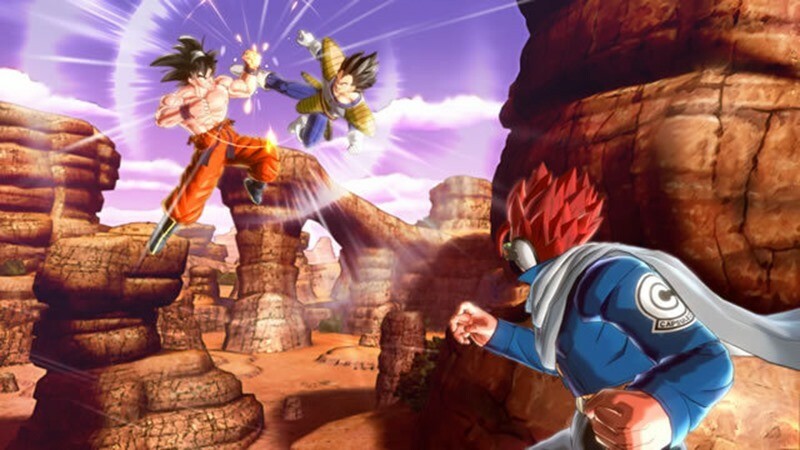 “I never imagined that any Dragon Ball Z game coming after the mess we got with Dragon Ball Z: Battle of Z could earn a spot next to the top games in the series. I mean, even when I received my copy, I still thought to myself that I might have to walk away from this during the following week. 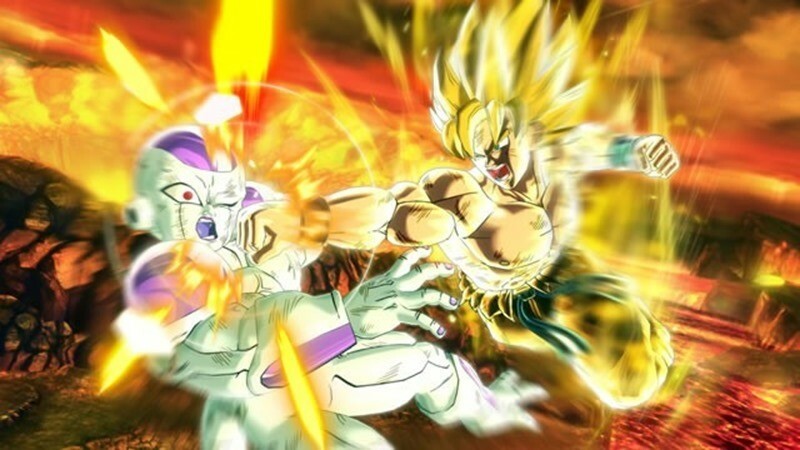 “A unique storyline, lovely graphics, and intense but sometimes awkward battles make for a great Dragon Ball game, even though I can see its flaws. 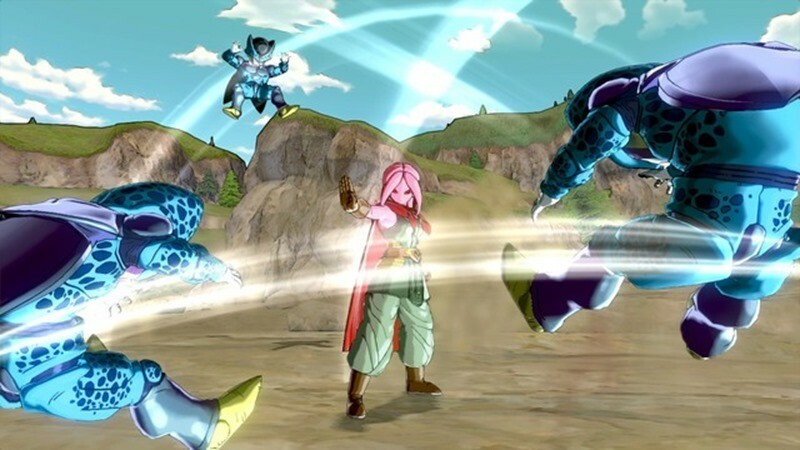 Getting used to battles was tough, but rewarding and now my Saiyan Cabbage almost feels like a true Dragon Ball character. 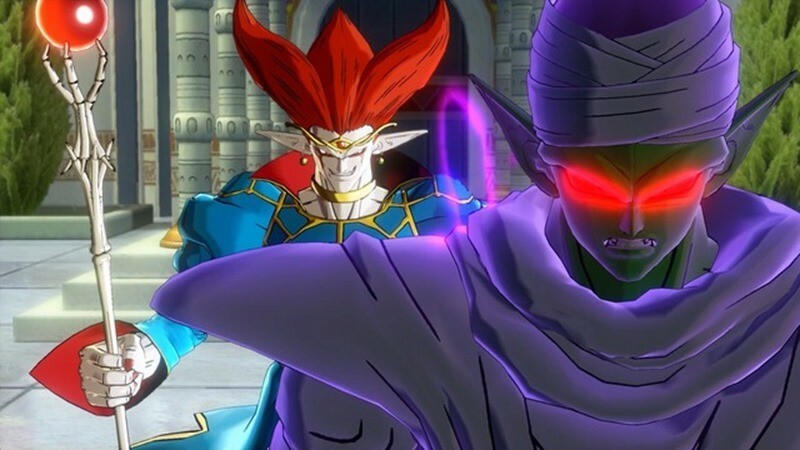 While I’d rather eat my own face than play this, it seems that it’s a pretty good one for fans of DBZ and its universe.